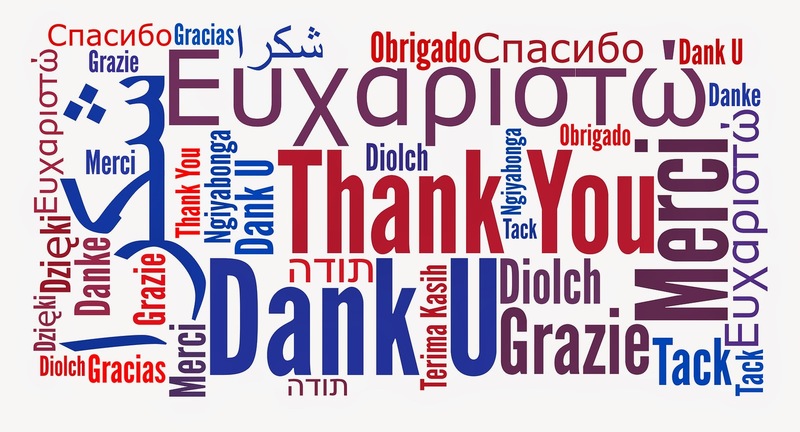 Thank you Minnesota Twins fans for another year of Twins baseball. While the season didn’t play out like we all wanted it to (a few more wins would have been nice), the games were still a blast and the team was still, as always, fun to cheer for. Also, having the All-Star game here was pretty cool. The moment I’ll always remember is our very own Glen Perkins getting the save at the mid-summer classic. Talk about a moment to remember and a moment that will go down in Minnesota baseball history. 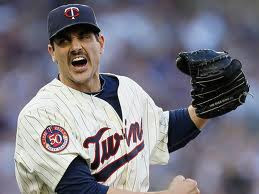 Next year should be better Twins fans as an influx of young players with great potential make their way to Target Field. So get excited, because next year is bound to be better! The last two home series of the season are upon us Twins fans and that’s a tad bittersweet. Bitter because we won’t have baseball again until April. Sweet, because we can finally put this difficult season behind us. 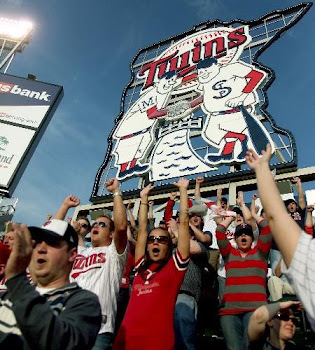 Regardless, as the season comes to close, let’s hope the Twins can send some fans home happy. The first series is against our division rival, the Cleveland Indians. Running from the 19th – 21st, tickets for the games are available for purchase here. The last home series of the season is against the Arizona Diamondbacks. Running from the 22nd – 24th, tickets for the games are available for purchase here. We thought we'd show the team's homerun leader some love by giving him a picture montage. 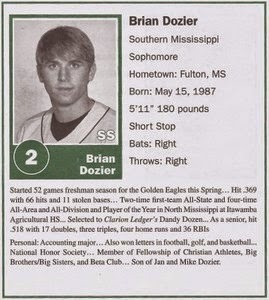 So here's to you Brian Dozier! 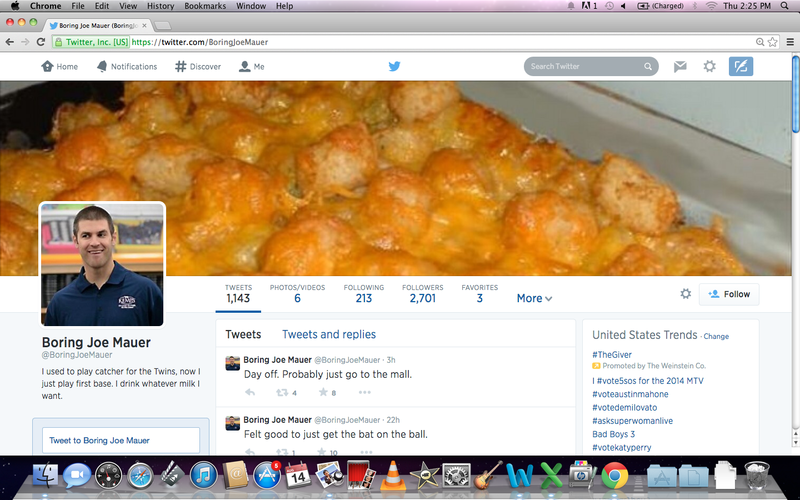 One of the best anti-comedy twitter accounts is @BoringJoeMauer. This is one of my favorite twitter accounts on the internet. Obviously anti-comedy is an acquired taste, but it is a taste I've grown to enjoy. 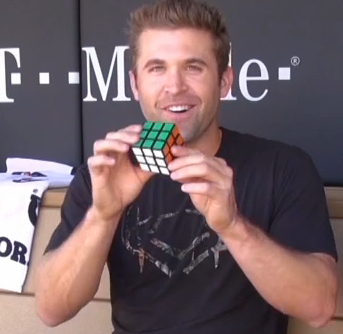 Bye, Sam Fuld. I still owe you a Gatorade from that one day I forgot my money. The DL is a lot like DH, except you don't get to hit. Facebook is like crack. I don't use it. What is there to do at a bar until 4 AM? Watch the news? When I was catcher I had a signal for "Your cap is crooked. You look weird." 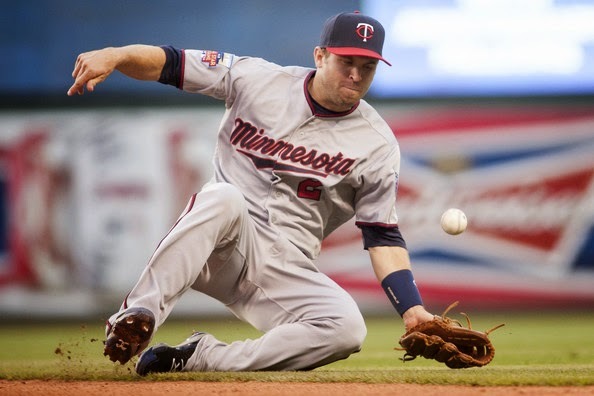 So if you haven't already, go follow @BoringJoeMauer.